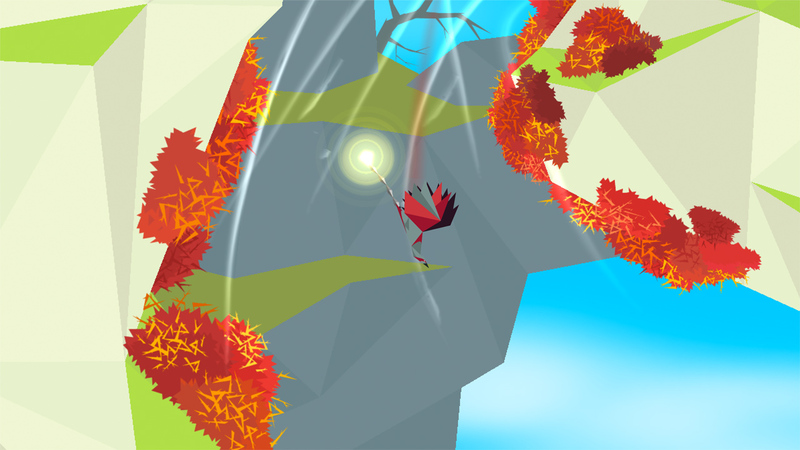 Ride the wind from peak to peak. 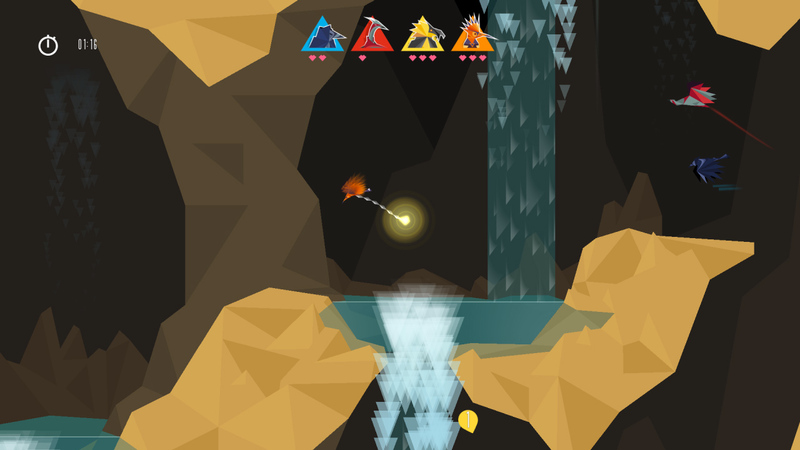 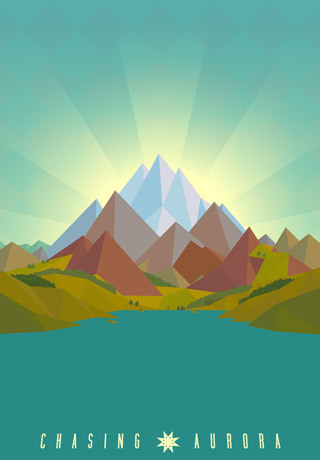 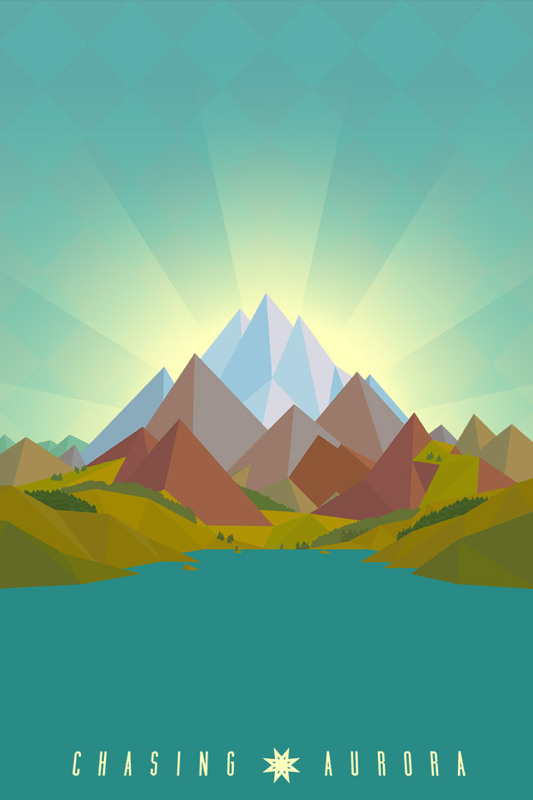 Fight for the beacon of light in the harsh environment of the Alps. 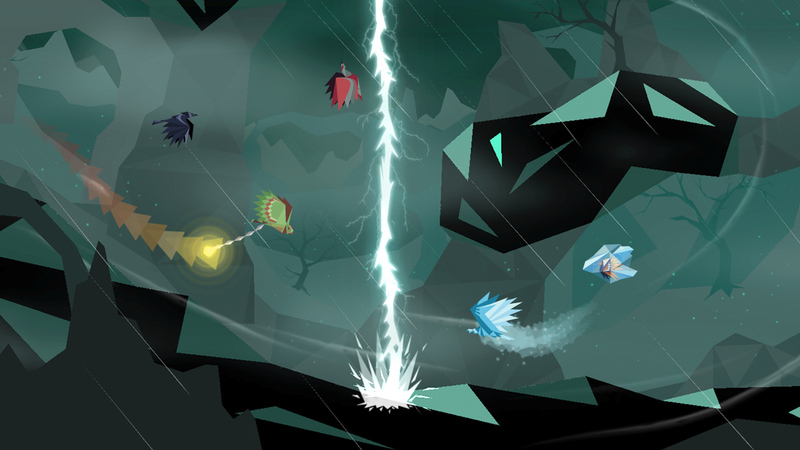 Fly your bird to victory in this unique multiplayer action game. 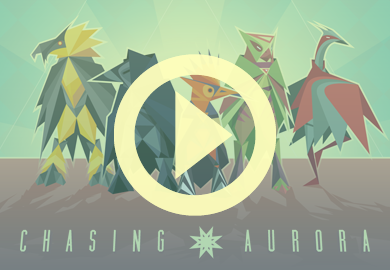 For up to five players on one couch! 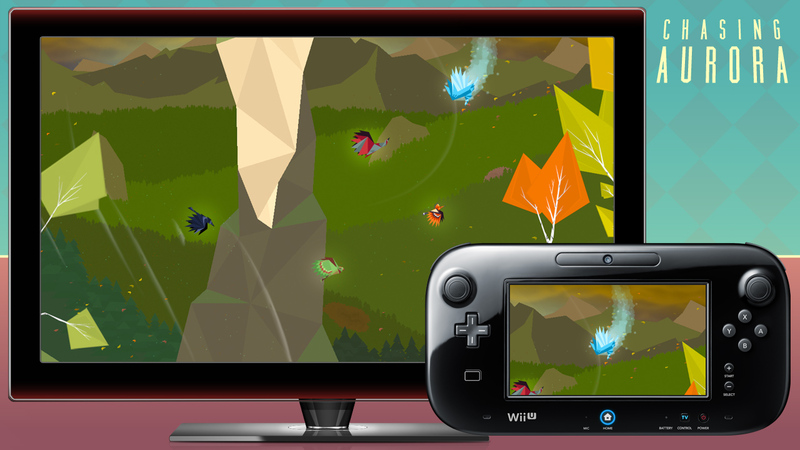 Play as special characters on the Wii U GamePad. 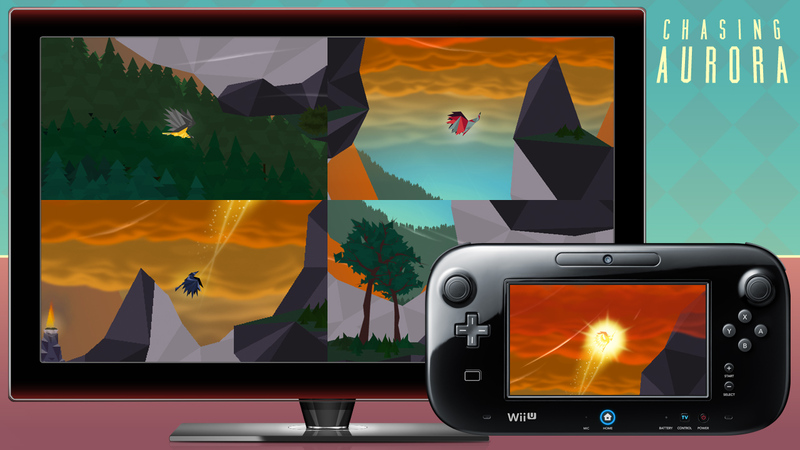 Everybody gets to play on the GamePad! 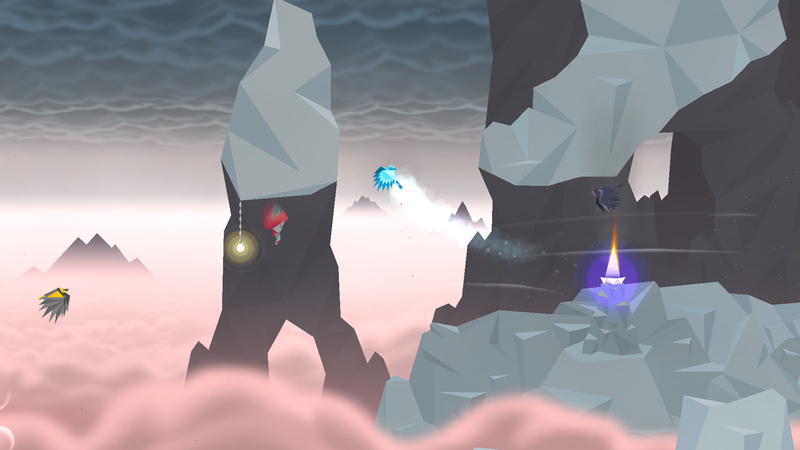 Zone out and perfect 20 race tracks. 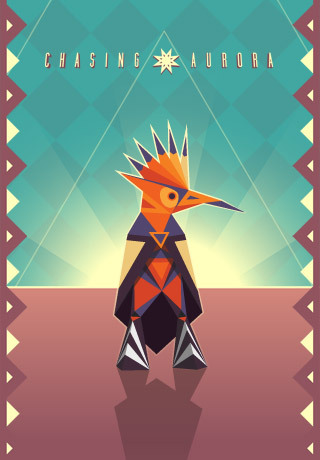 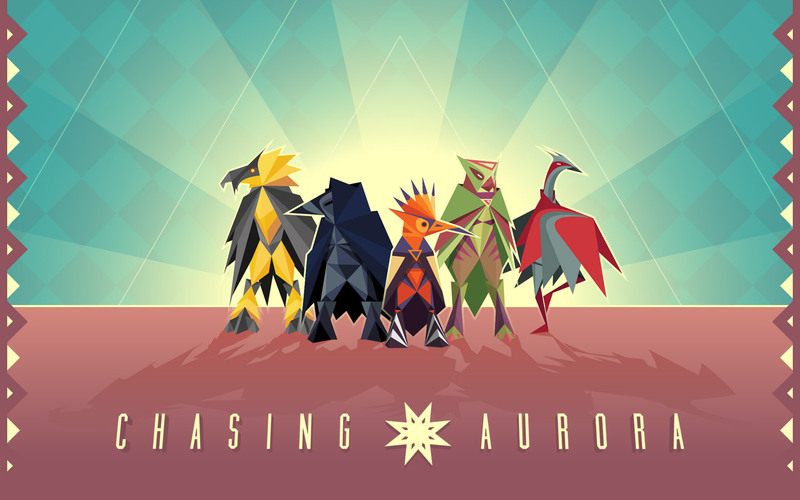 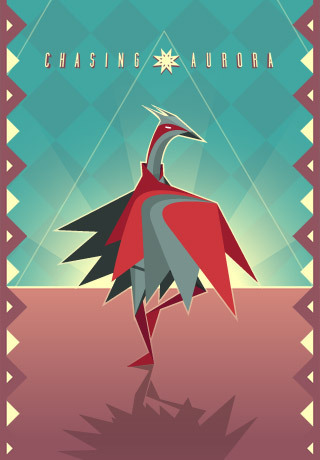 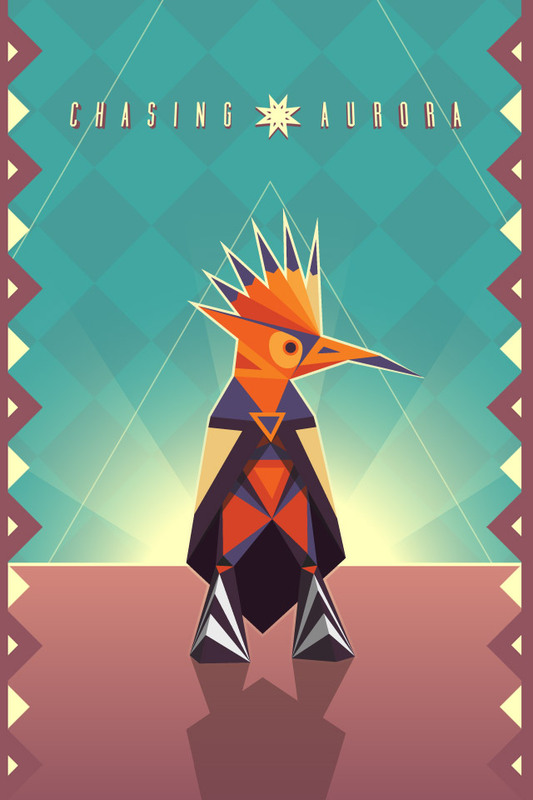 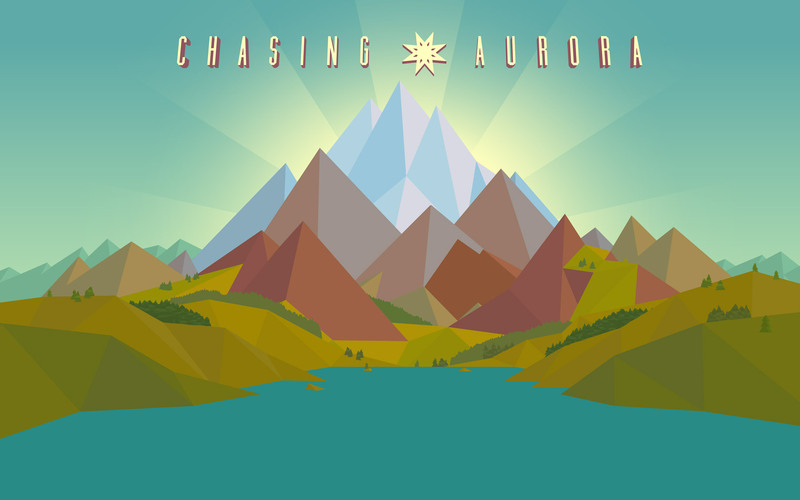 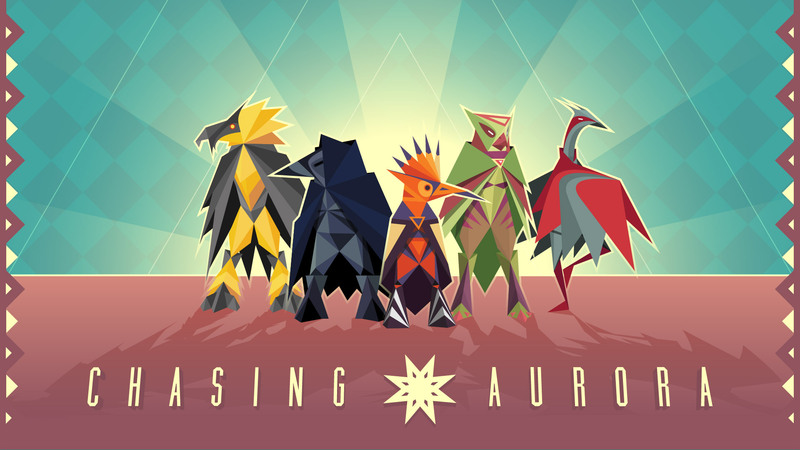 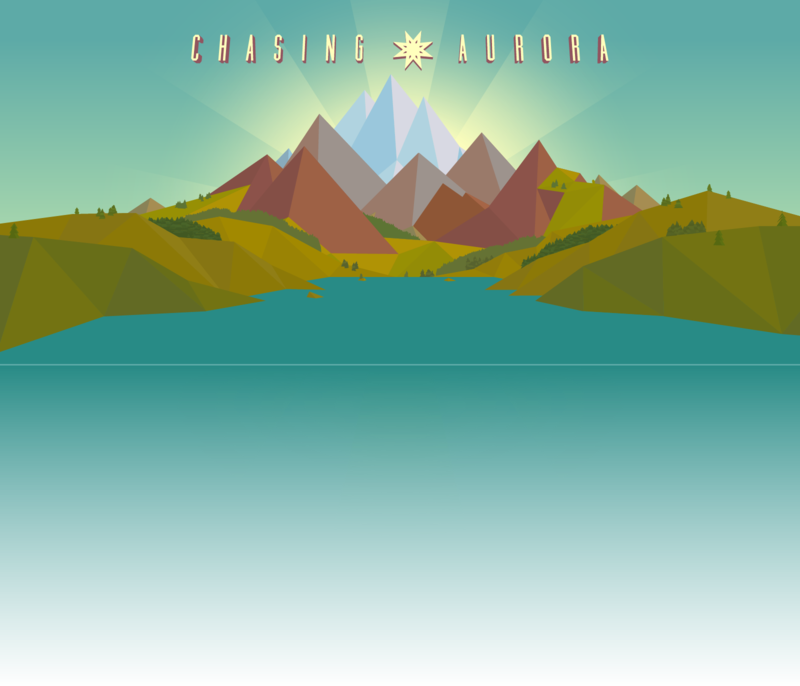 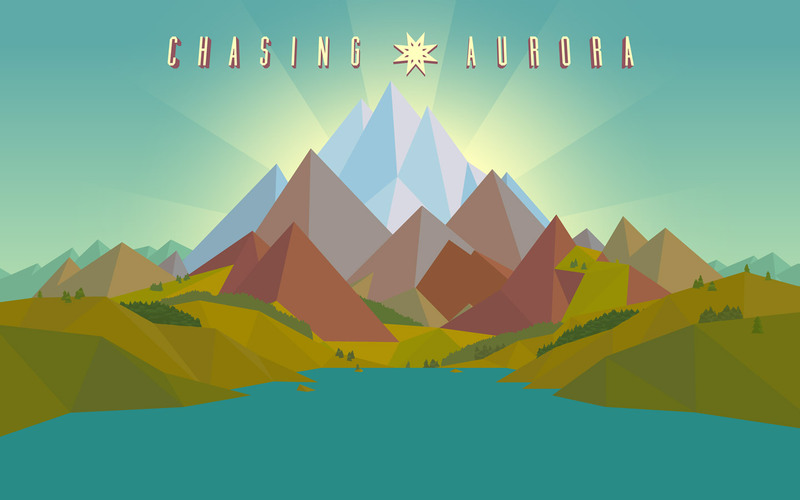 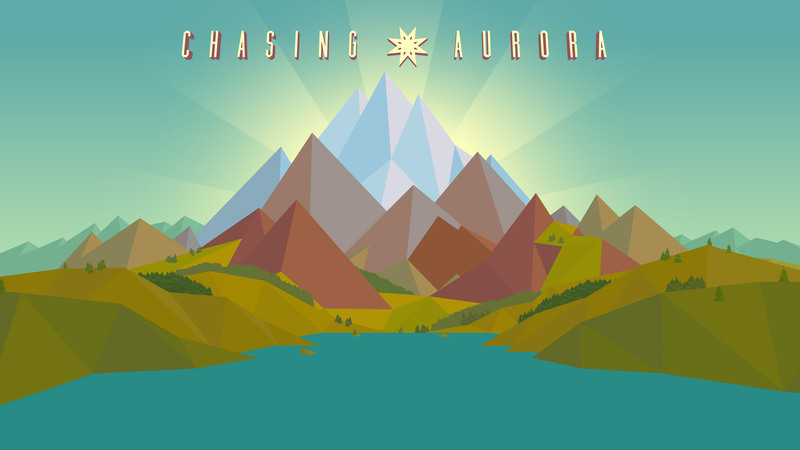 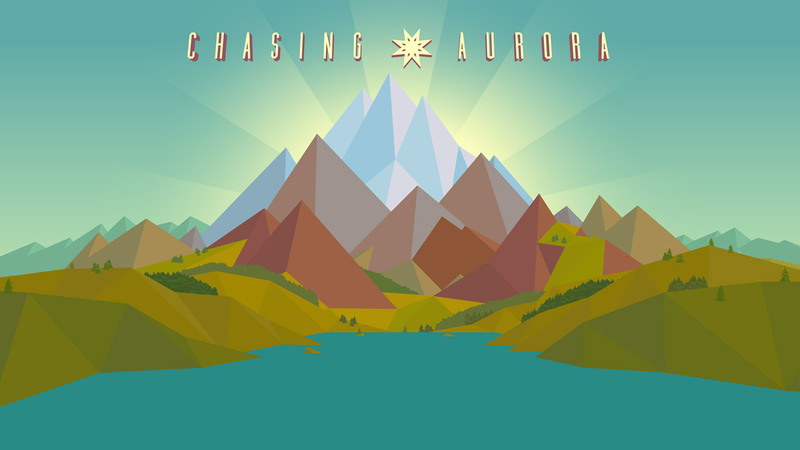 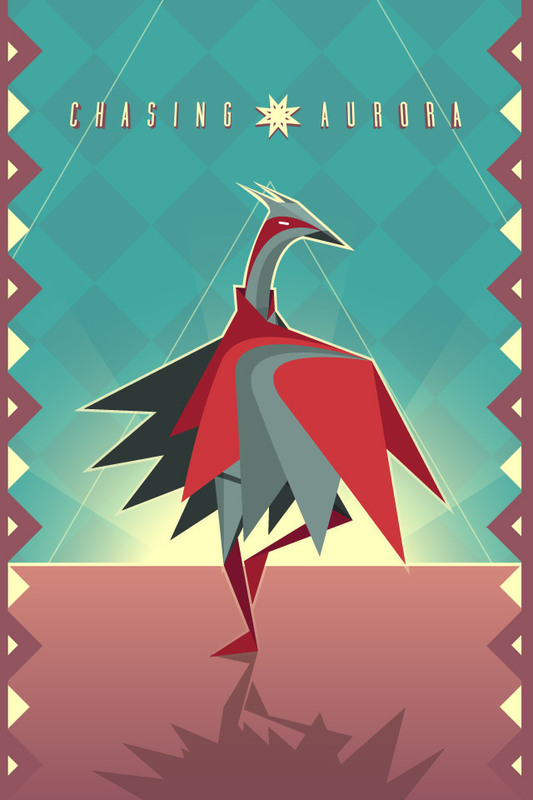 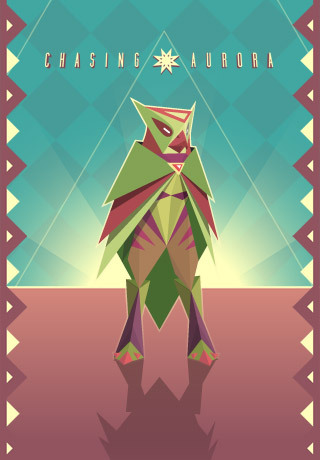 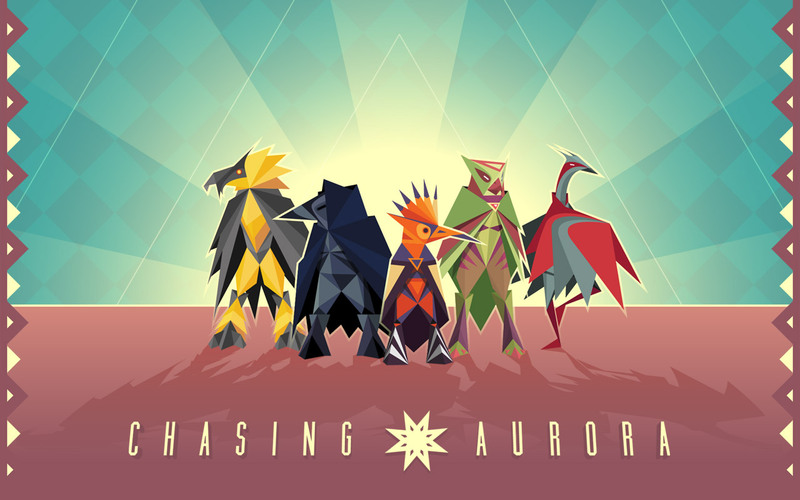 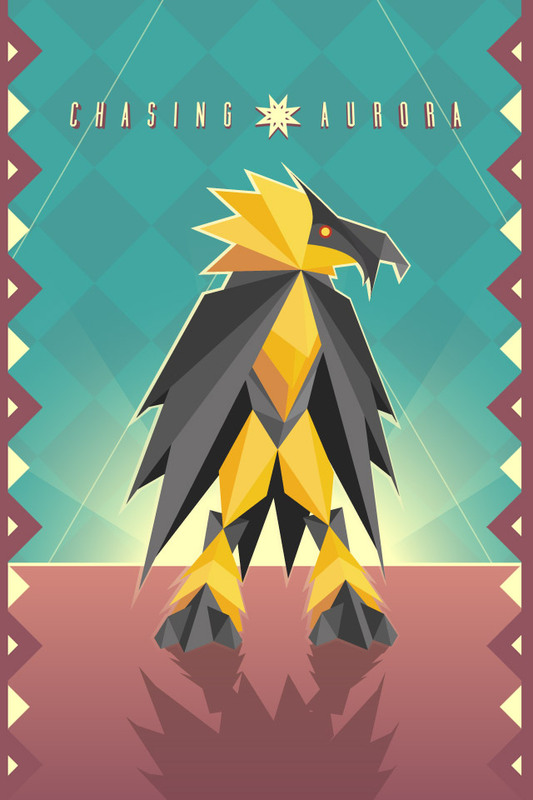 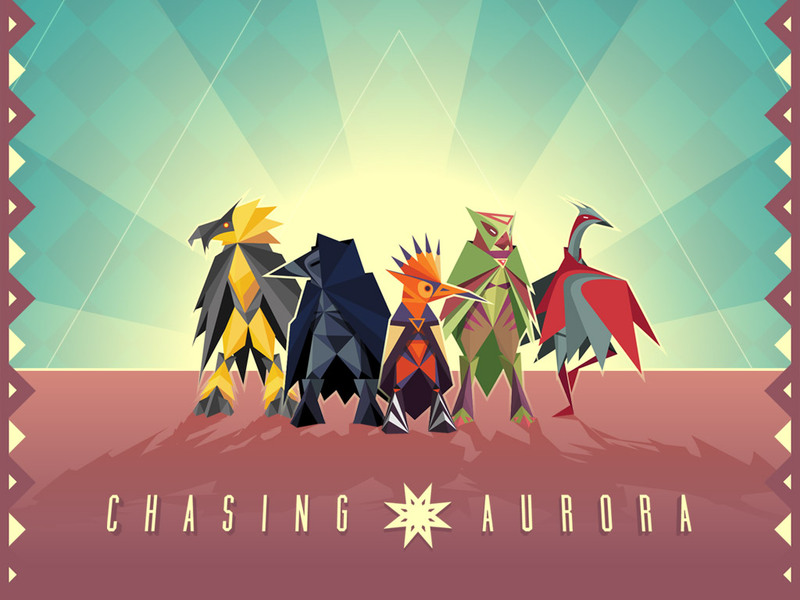 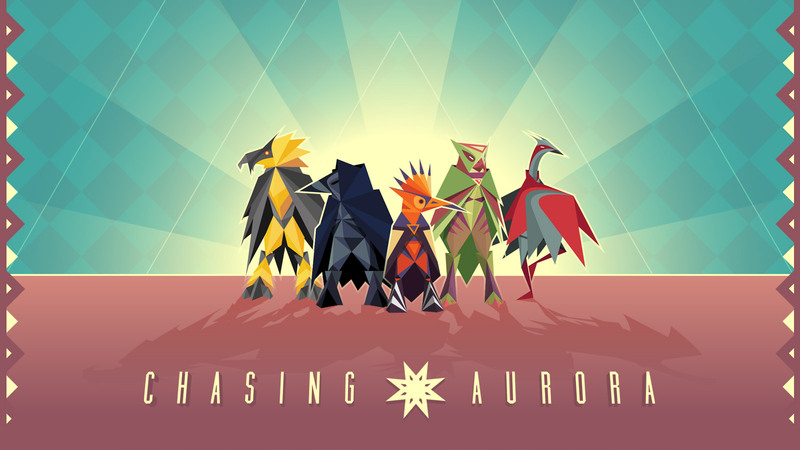 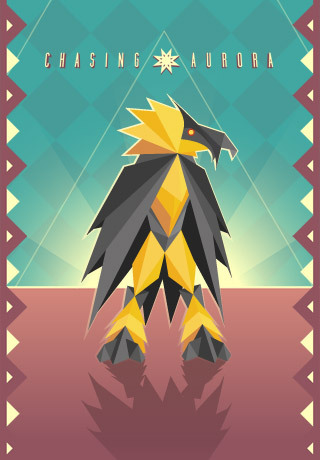 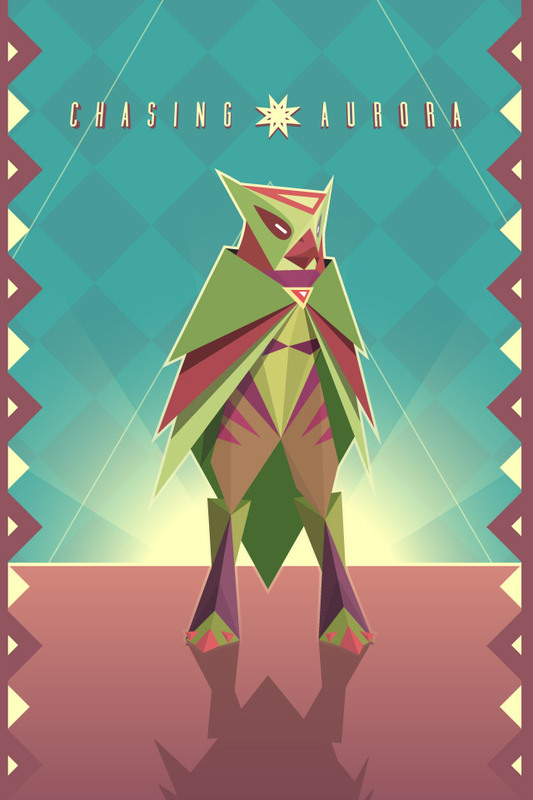 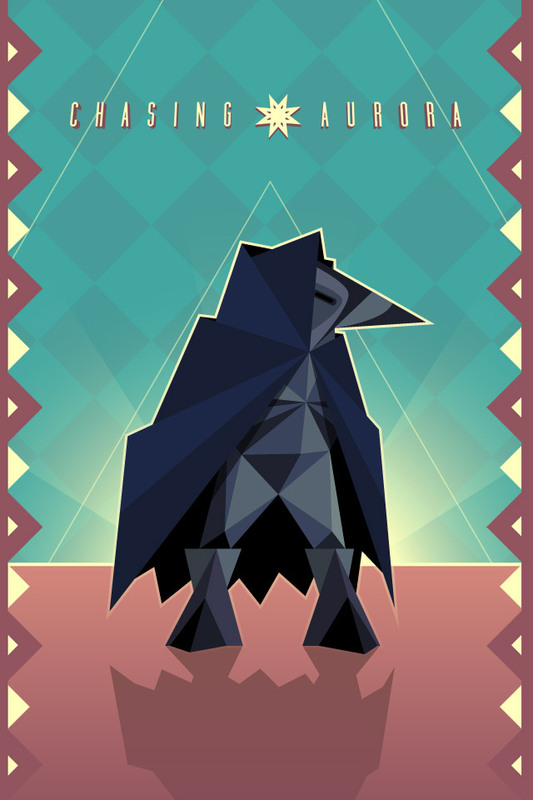 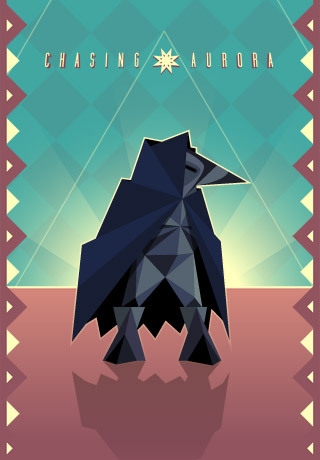 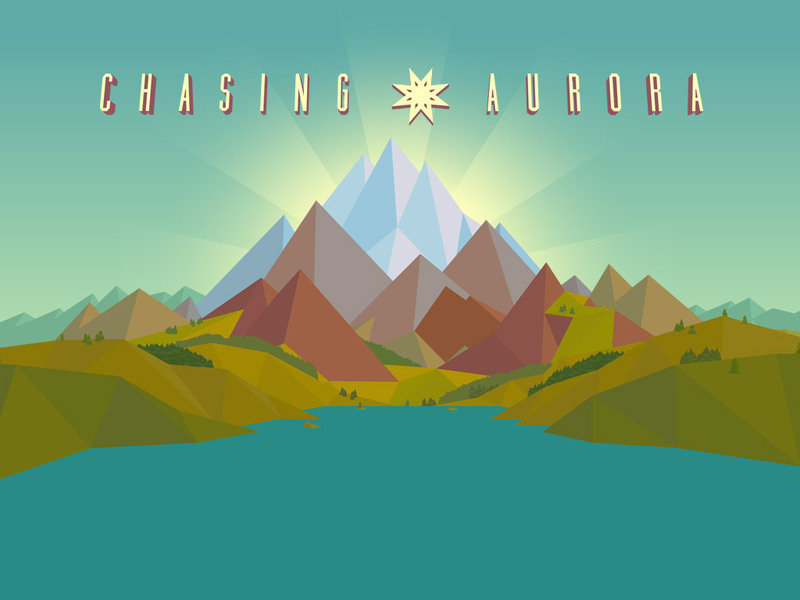 Chasing Aurora is the sophomore game by Broken Rules, the studio behind And Yet It Moves, Secrets of Raetikon and Old Man's Journey.